crosby s 2169 screw pin shackles are quenched and tempered for maximum strength. 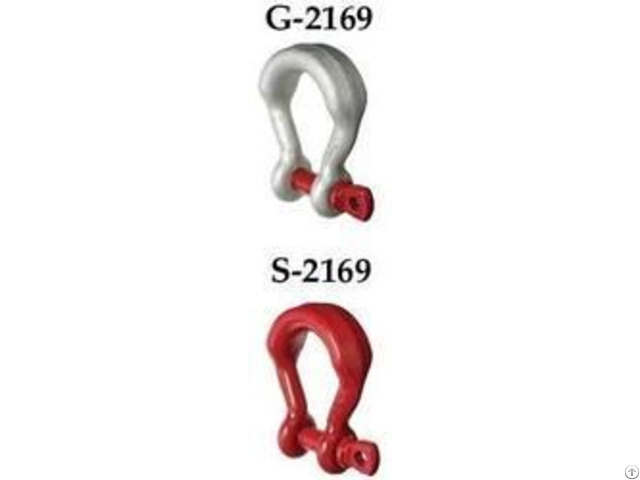 crosby s 2169 screw pin shackles are forged alloy steel.available in galvanized and self colored finished. 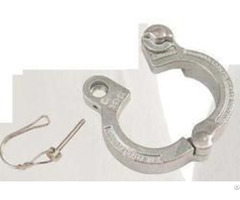 crosby s 2169 screw pin shackles are individually proof tested and magnetic particleinspected. crosby certification available at time of order. 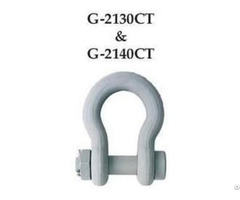 crosby s 2169 screw pin shackles are meets or exceeds all requirements of asme b30. crosby s 2169 screw pin shackles are including identification, ductility, design factor, proofload and temperature requirements. 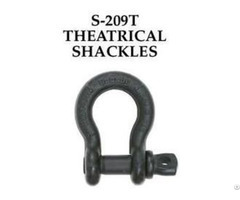 importantly, crosby s 2169 screw pin shackles are shackles meet other critical performance requirements including fatigue life, impact properties and material traceability, not addressed by asme b30.26.